Presented in a box of 29 cigars, the Fuente Fuente OpusX Robusto is handcrafted a dark, oily, Dominican-grown wrapper packed with bold, spicy and smooth-smoking Dominican-grown longfiller tobaccos. 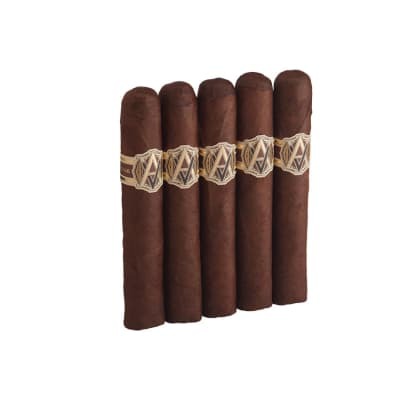 It's 51/4 x 50 dimensions ensure you a hearty, and luxurious smoke with a marvelous aroma. A must try! 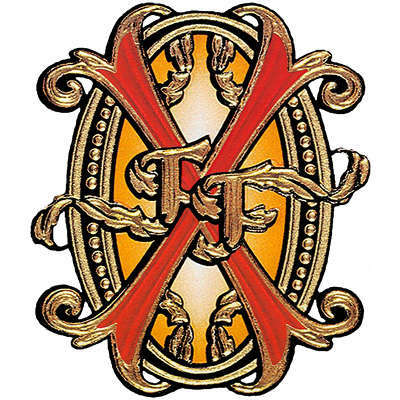 Is everything they say about Fuente Fuente Opus X cigars true? If you've already smoked them, you know. But the only way to find out is to get one in your hands. 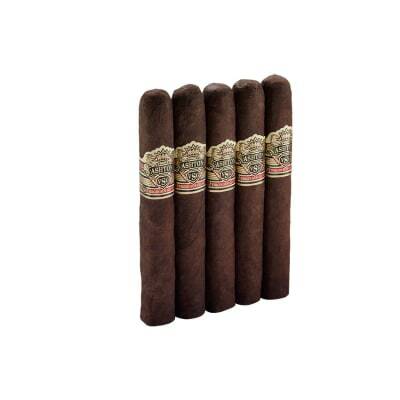 This hearty Robusto is flawlessly handmade and teeming with rich woody flavors. One of the most popular sizes, too, so go for it! This was a gift from a friend, so I didn't pay for it. The draw was great, the flavor was OK, it burned a little unevenly, it got a bit better as I smoked it down. IMHO, this is simply not worth the money it takes to buy it, there are superior cigars with superior flavor for a LOT less money. Smoke on if given one, but spend your money on something else.